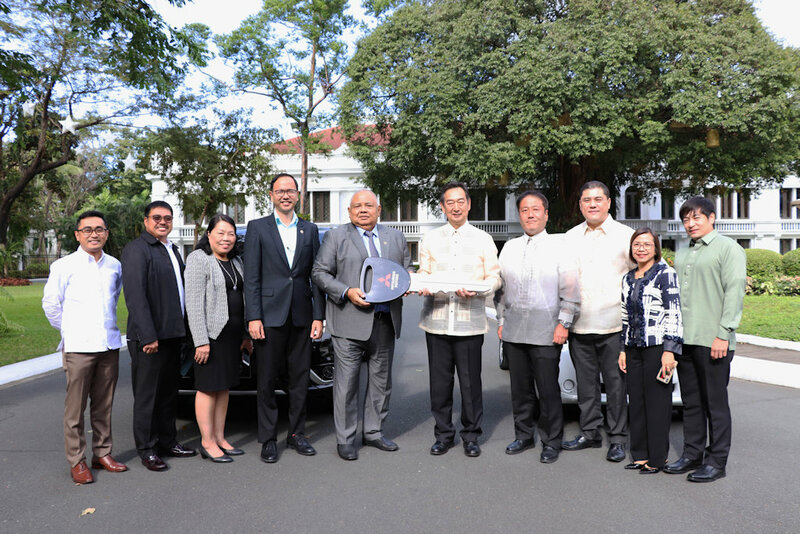 Mitsubishi Motors Philippines Corporation (MMPC) stood as witnesses as the Department of Environment and Natural Resources (DENR) turned over one i-MiEV (Pure Electric Vehicle) and one Outlander PHEV (Plug-in Hybrid Electric Vehicle) to the Office of the President during the signing and turn over ceremony held at the Malacañang Palace. During his opening remarks, DENR Assistant Secretary Jesus Enrico Moises B. Salazar thanked Mitsubishi Motors for being at the forefront in electric vehicle development and for being one of the private sectors to promote the use of EVs and help the Department in its vision to sustain a clean and healthy environment. 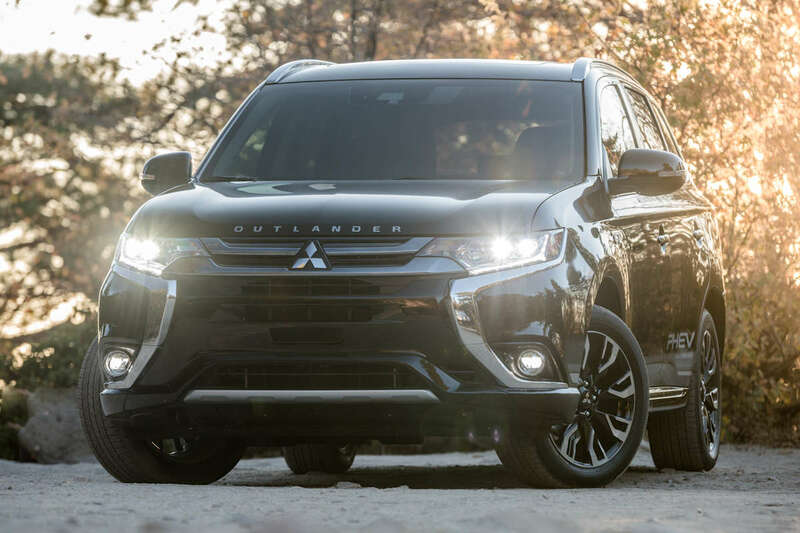 In praise of Mitsubishi Motors’ initiatives is Assistant Secretary Kelvin Lester K. Lee of the Office of the Executive Secretary. He mentioned that the vehicles will be a great addition to their motor pool and that this will be taken care of. He also thanked DENR for their efforts in making the ceremonial turn over possible. Also in attendance was Executive Secretary Salvador Medialdea who personally accepted the vehicles and was impressed with the capacity of the units.